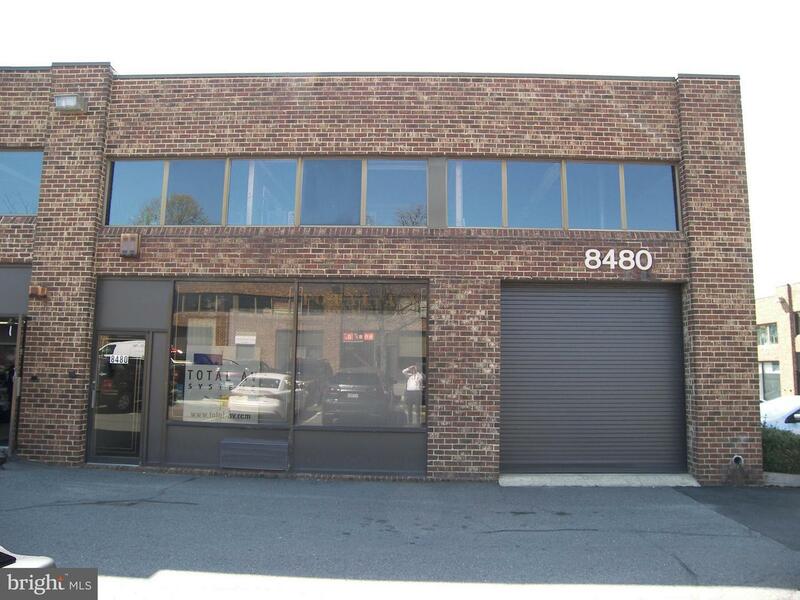 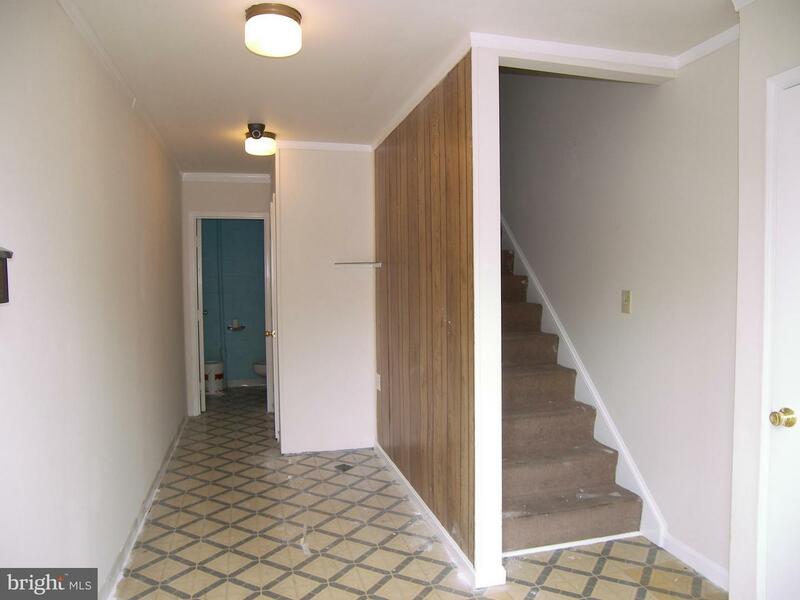 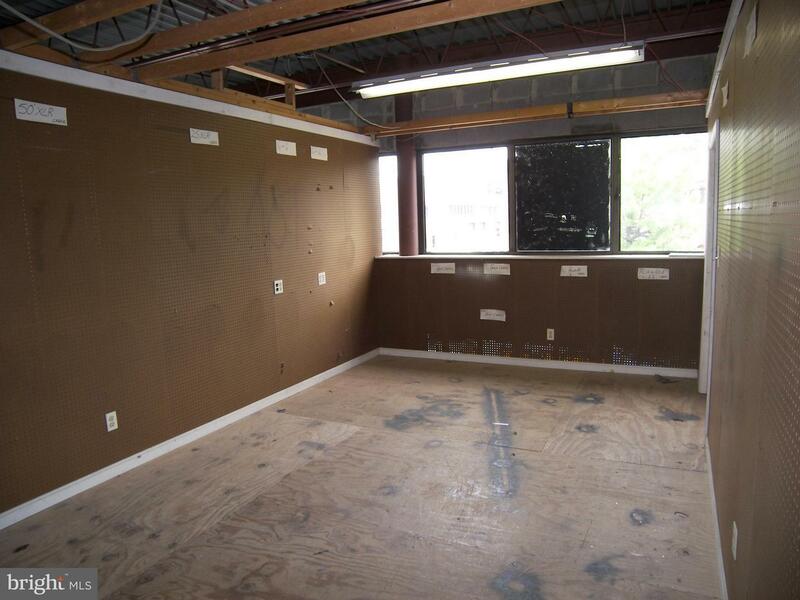 LOCATION/LOCATION - Zoned I-4, Commercial Condo Unit (30x60 ft) with second floor mezzanine. 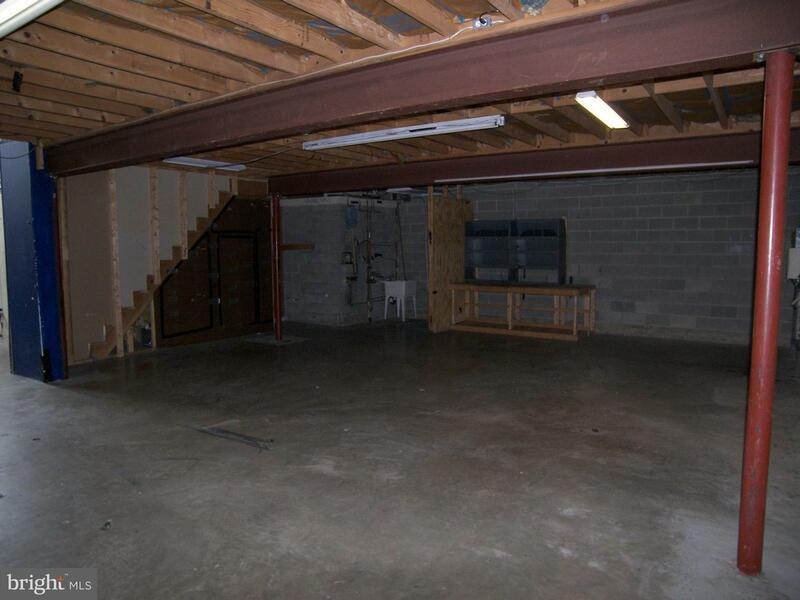 1800 SF + mezzanine area approx. 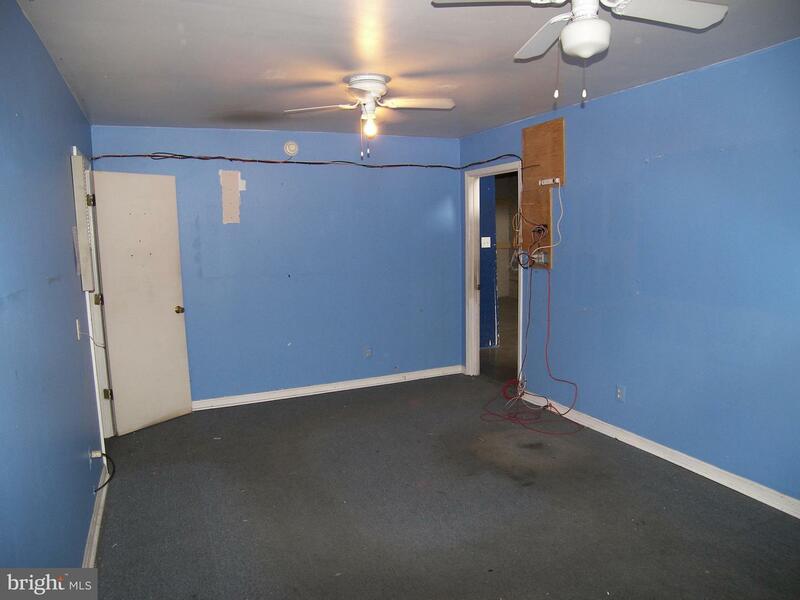 800 sqft + additional space. 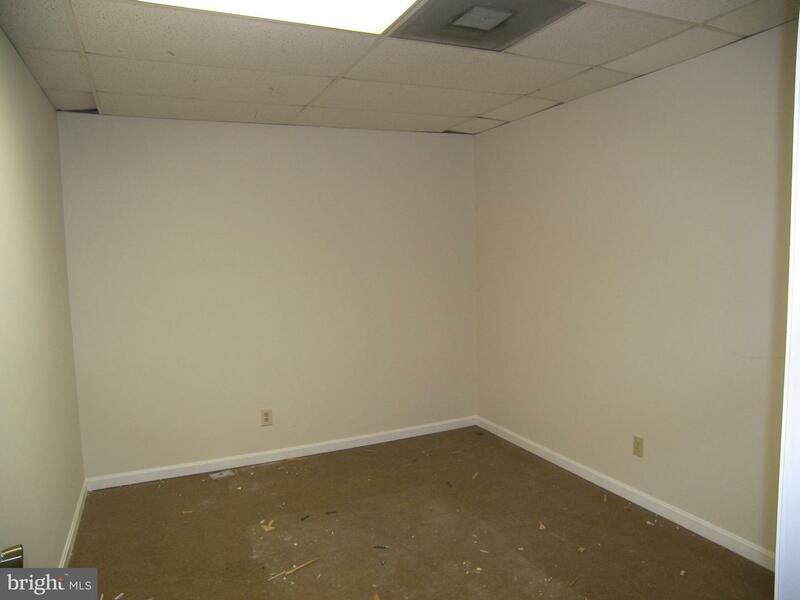 Mezzanine has 3 offices, lounge area, full bath and 2 extra rooms for storage. 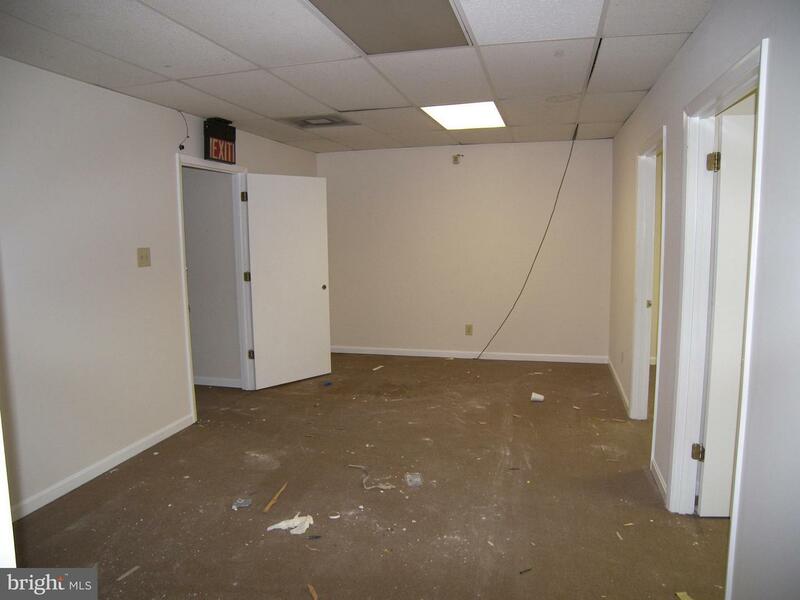 Main level has large office, 1/2 bath. 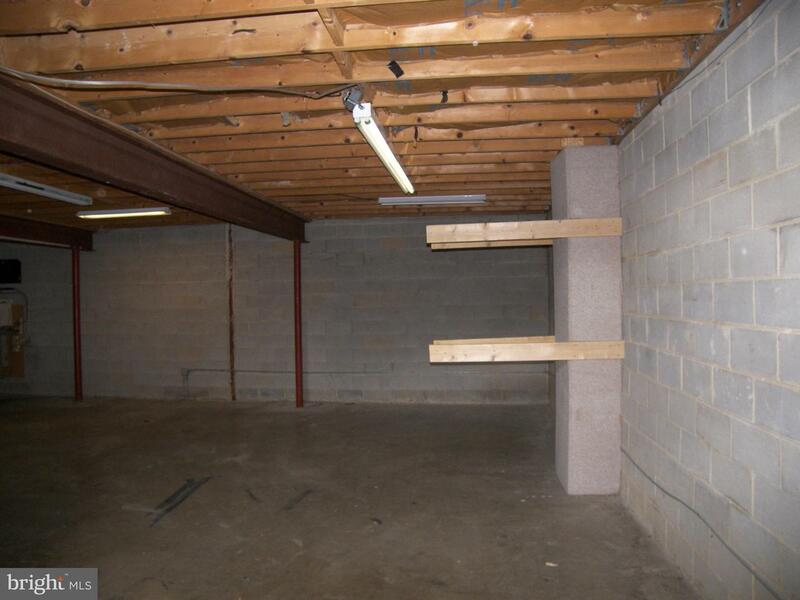 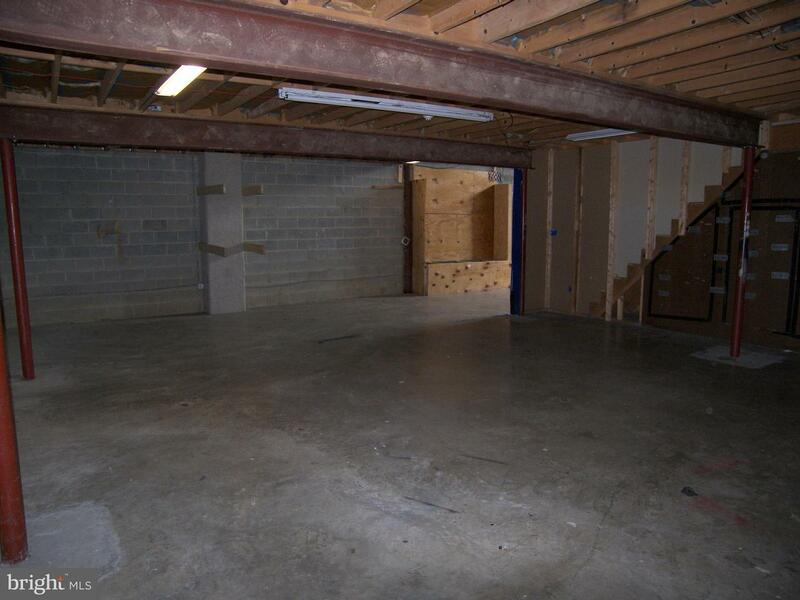 Large storage area with 11" wide garage door access and ample unassigned parking for your customers. 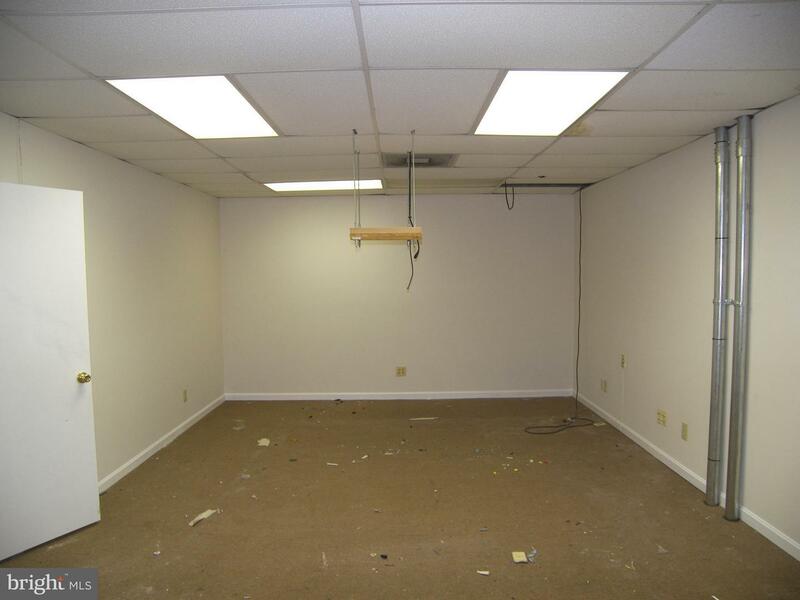 Ready for your biz.